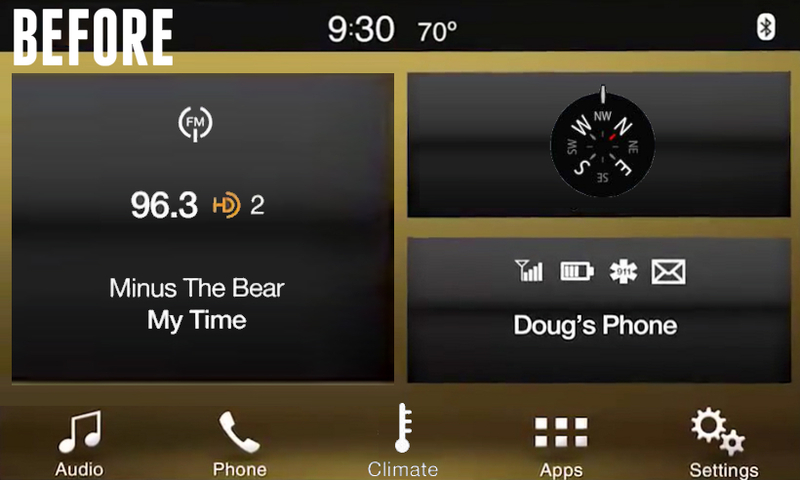 2016 Lincoln MKS equipped the 8" SYNC 3 system - this will NOT work with the older 8" MyLincoln Touch system or add the 8" touchscreen to your vehicle. Works as advertised! Detailed instructions provided for specific car on how to perform upgrade was right on target. For this car, there was a lot that needed and was a bit daunting. But the instructions came through without a hitch. 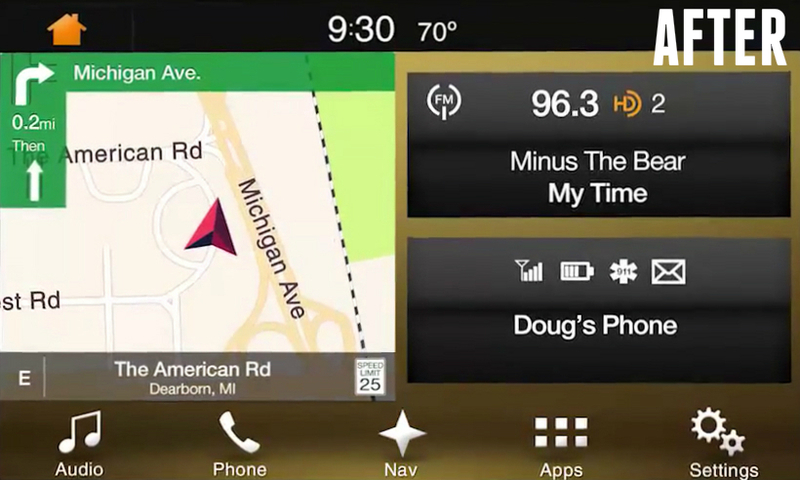 Nav unit works flawlessly and operates smoothly. Well worth it! !